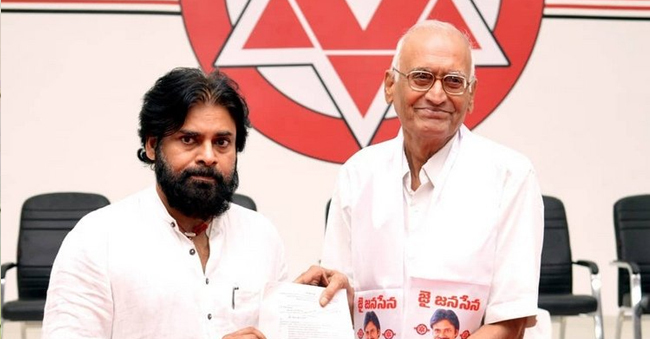 The sitting MP of Nandyal, SPY Reddy officially joined Janasena today and luckily got the JSP’s ticket for contesting as an MP from the same Segment yet again. More details of the fifth Press release from Janasena as follows: As the last date of MP candidates registration is nearing by, Janasena Chief Pawan Kalyan is finalizing the candidates who are contesting for the Lok Sabha. In the latest fifth list, SPY Reddy who joined Janasena again got a seat for Nandyal. SPY Reddy earlier won with the YSRCP ticket and joined TDP in the middle. JSP also confirmed the Parliament sections of Kakinada, Vijayanagaram and Guntur for Jyothula Venkateswara Rao, Mukka Srinivas Rao and CB Srinivas respectively. Along with the AP State, Pawan Kalyan also declared the MP seat of Warangal Mahabubabad to Bukka Bhaskar Nayak. Also, 16 Assembly seats are also out in this released Press list excluding Janasenani’s own constituencies of Gajuwaka and Bhimavaram. 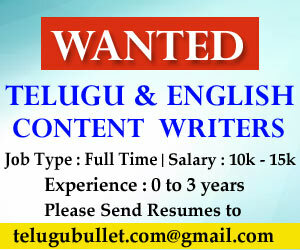 Still, Pawan Kalyan needs to announce almost 8 MP candidates in his share of 10 from Telangana. Today, already Janasenani filed in his nomination in Gajuwaka with a huge rally and tomorrow, this dynamic leader will go to Bhimavaram to file his second nomination. Next articleWho can replace Tarak in Bigg Boss?